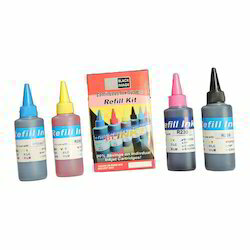 This Quality Refill Ink comprises of multiple colours like black, red, blue. It is ideal for refilling cartridge ink jet. We introduce our new product Xerox Toner Refill Kit. When you really need ink but your tanks are empty reach for your refill kit! 4 - 2oz. 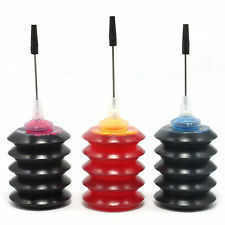 colors, caps and needles - just squeeze the edible inks into the cartridges.